We are honored to be called the "Best Wine Bar in Denton" on their 15 Best Bars in Denton Article. 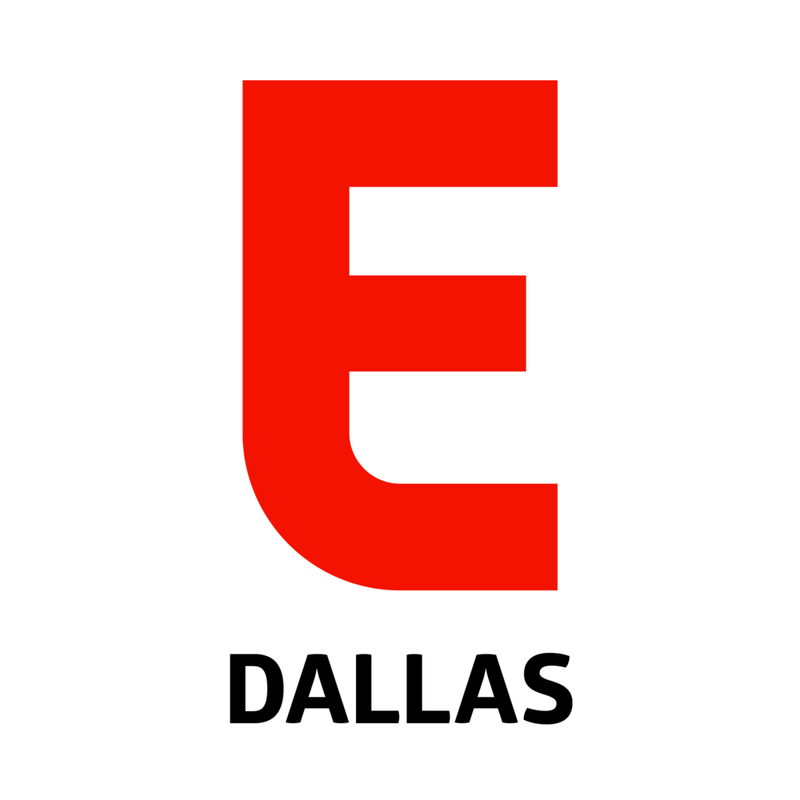 As one of the premier food news and dining guides for Dallas, they are easily one of the best go-to guides when you are looking for a place to hang with your friends. We look forward to continue to provide fantastic Wines to our loving fanbase in Denton in our own unique and hip way.